Truebalance app - Get Rs 10 cashback on Mobile Recharge Rs 10.Vaild for Airtel users also.No minimum recharge amount.Maximum Cashback is rs 10. 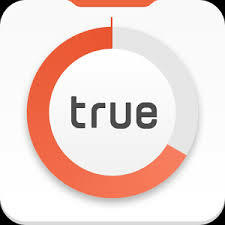 2- install & open the Truebalance. Above referal code is applied rs 10 as sign up bonus. 5-verify your mobile via OTP(One Time Password). 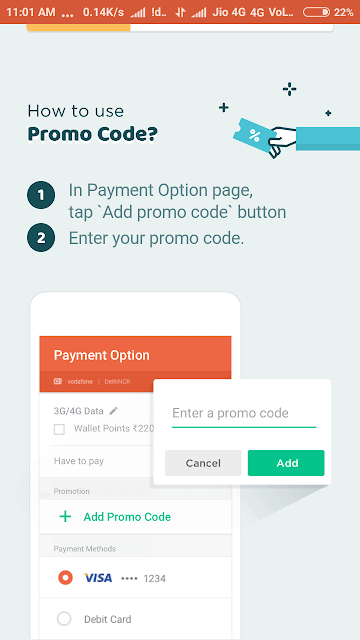 9-Promo code apply successfully,then pay the amount Debit/credit card/Netbanking. 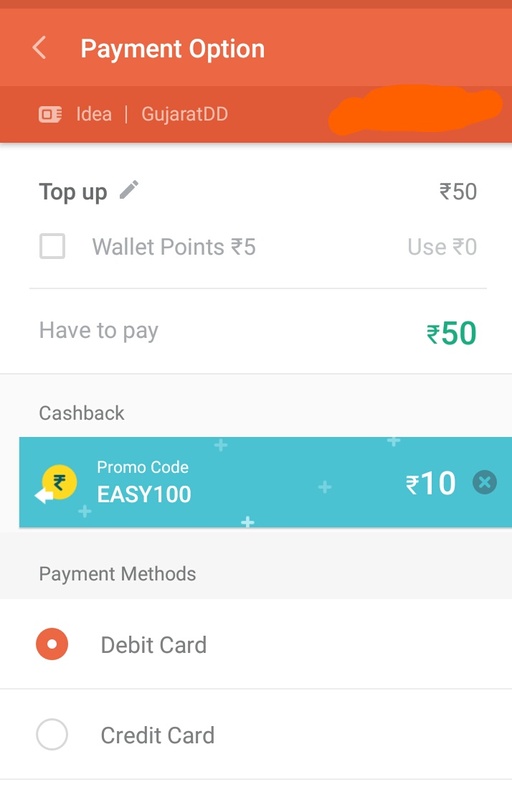 10-you will get the Rs 10 Cashback in your Truebalance account.